Found 16 tours matching "wagyu"
1. 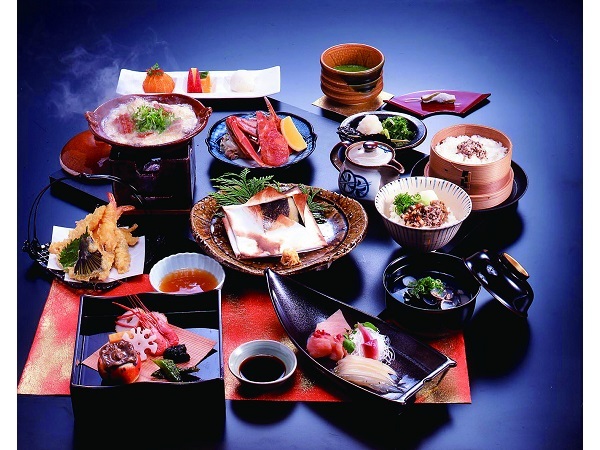 Savor cuisine made with a variety of Hokkaido ingredients. 2. Located in the basement of Jasmac Plaza, which is conveniently located just a 5-min walk from Susukino Station in Sapporo. 3. Private rooms inside feature pure Japanese-style construction. Table seating and raised tatami-floored seating encircle the fish tank in the center of the restaurant. Enjoy a meal in this Japanese-modern restaurant which carefully balances reserved Japanese taste and splendid decor. 2. Savor the melt-in-your-mouth texture and savoriness of Daisen Wagyu, which is characterized by its premium quality marbling. 3. The interior of fine bamboo from Kyoto produces a bright but relaxing space for guests to enjoy. 1. 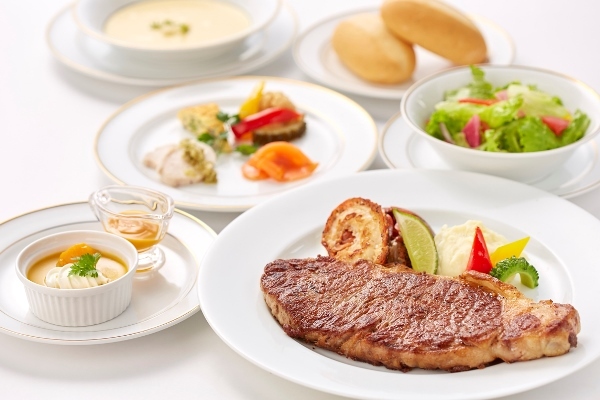 Savor a special course featuring a sirloin steak of A4 grade kuroge wagyu beef! 2. As plan perks, enjoy a dessert of your choice (fruit or ice cream), plum liquor, and a commemorative photo! 3. 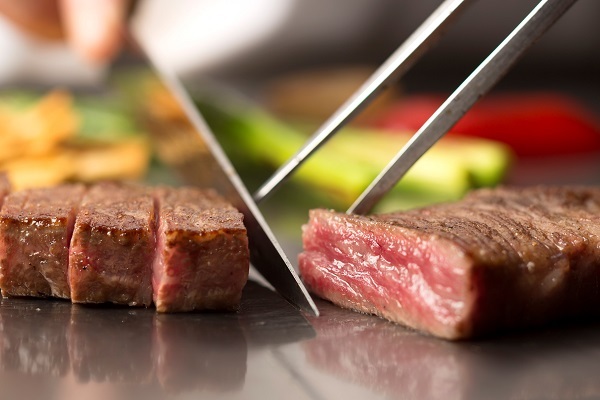 Look forward to a teppanyaki-style meal where the chef expertly prepares food right before your eyes. 1. 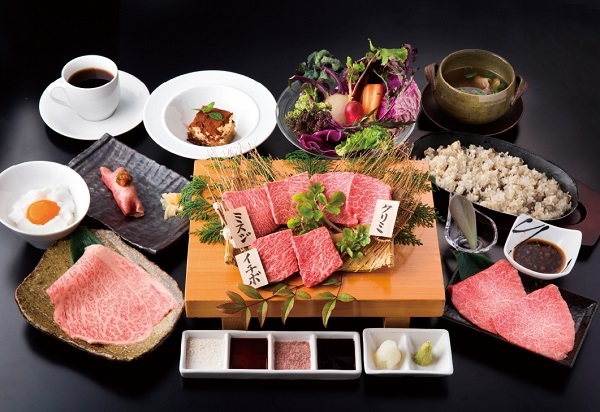 Savor mouthwatering kuroge wagyu beef on this plan exclusive yakiniku course meal! 2. 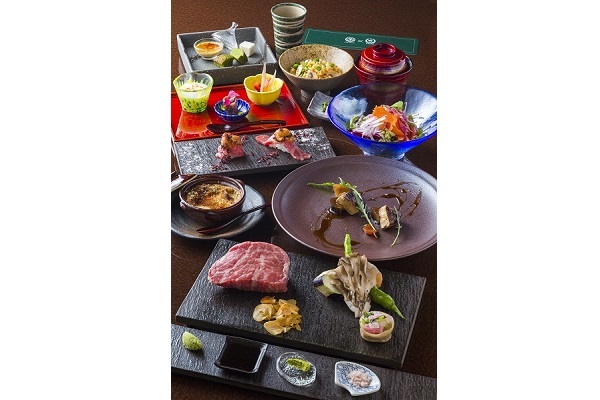 Dive into the flavors of choice cuts of premium A5 grade kuroge wagyu beef such as boneless short ribs, beef rib finger meat, salted beef tongue, wagyu beef sushi and more, plus vegetables. Look forward to tasting kuroge wagyu beef including rare cuts. 1. At Shabuzen, look forward to enjoying a delicious Japanese cuisine meal featuring skillfully prepared dishes made with carefully selected ingredients. 2. 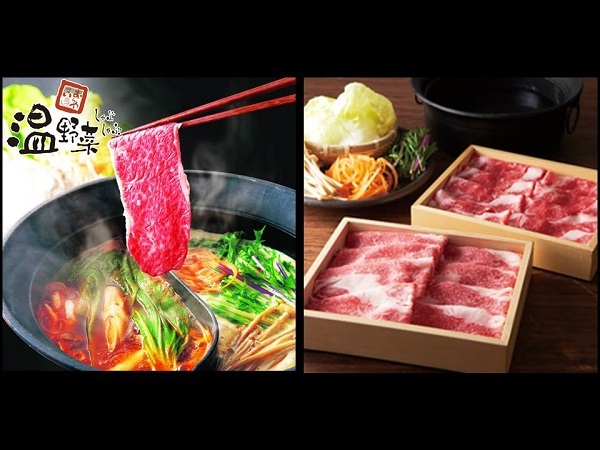 Taste the impeccably delicious flavors of specially created shabu-shabu you can only expect from a specialty restaurant at an affordable price! 3. 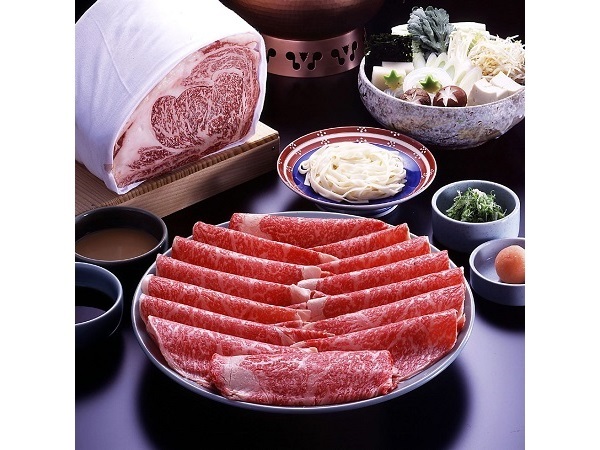 Look forward to a mouthwatering menu of all-you-can-eat kuroge wagyu beef shabu-shabu and dessert (with coffee). 1. 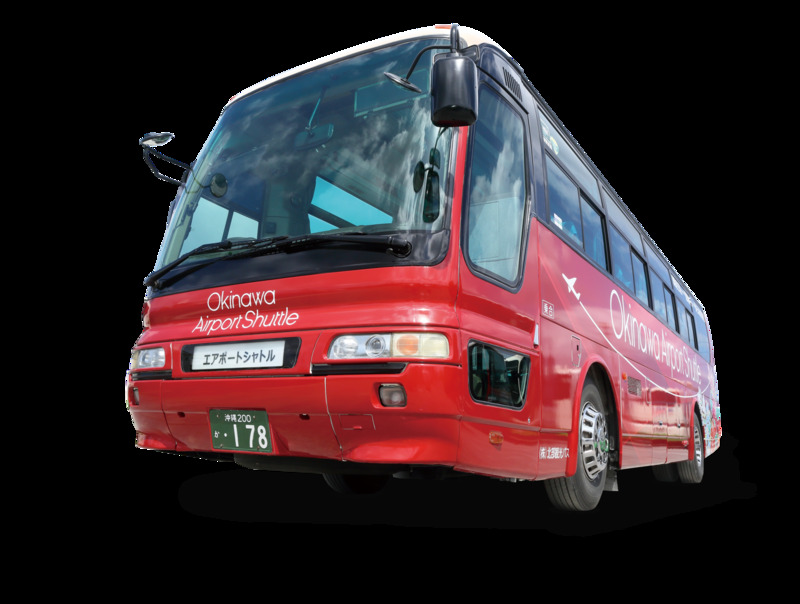 Enjoy 3 days of unlimited use of the Okinawa Airport Shuttle which connects Naha Airport, Naha City, the resort area of Onna-son, Nago, and Okinawa Churaumi Aquarium, Okinawa’s largest sightseeing spot. 2. There are 26 buses a day with 1 bus running almost every hour, making things very convenient. 3. The bus is equipped with free Wi-Fi. Customers can use it free of charge. 1. 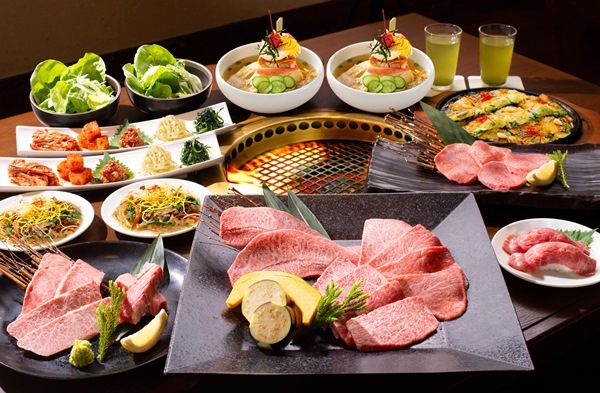 Indulge in all-you-can-eat of ten kinds of meat (kuroge wagyu beef shabu-shabu, kuroge wagyu beef lean meat shabu-shabu, Japan-sourced chicken thighs, pork rib, etc. ), carefully selected Japan-sourced vegetables, and about 25 kinds of side dishes! 2. Perfectly located in the thrilling heart of Nagoya! The restaurant is inside the Sakae branch of Don Quijote, one of Japan's largest discount chain stores. 3. The hot pot has two kinds of soup stock! Hokkaido nekonbu dashi (kelp root soup stock) and umakara hinabe dashi (spicy seasoned chili sauce). Savor every bite and taste the difference! 4. Tea and dessert after the meal are also included. The dessert includes ice cream popular in Japan! 1. Savor the season's freshest flavors amidst the charming atmosphere of a restaurant with a sweeping view of Lake Shinji. 2. 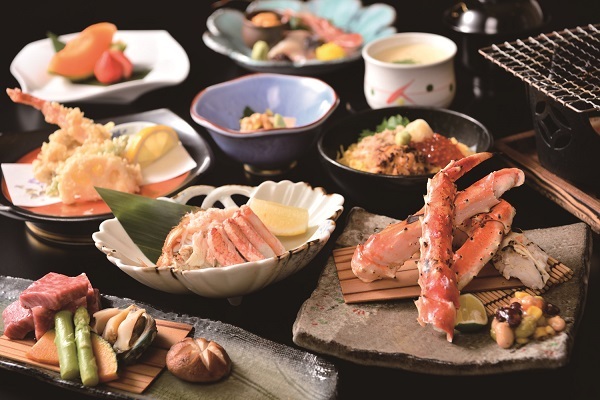 The course includes your choice between stone-grilled Shimane wagyu beef or earthenware-grilled crab. 3. Includes 1 free drink (except chilled sake). 1. Sit down for a meal at a restaurant located on the 3rd floor of T Galleria Okinawa by DFS, making this plan perfect for a meal before, during, or after shopping! 2. The shopping mall is directly connected with Omoromachi Station on the Yui Rail monorail for convenient access! 1. Featuring a relaxing, Kyoto-style atmosphere, Premium Pound Gion is in a location like a hidden getaway deep in the famous sightseeing spot of Gion in Kyoto. 2. Seating will be at counter seats right in front of the teppanyaki grill, allowing customers to see the chef expertly prepare the meal. 3. Savor the delicious goodness of lean meat of Kobe beef, especially selected by a true expert on Kobe beef, to your heart’s content.